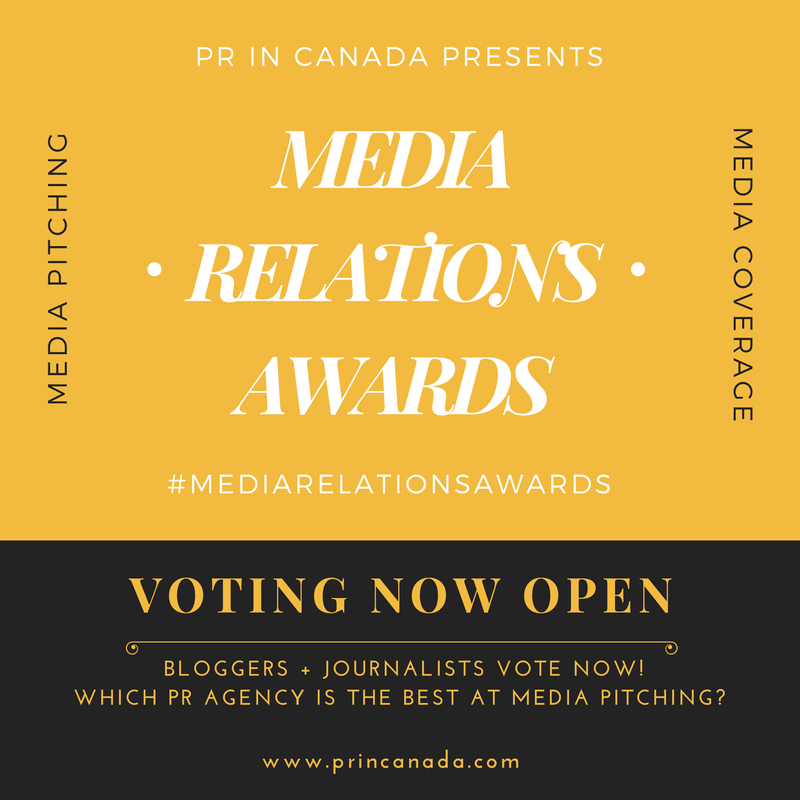 Back in June 2010 a new communications agency was born as Communications MECA and Palette Public Relations merged their operations but continued to have offices in Montreal and Toronto. 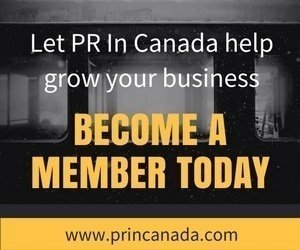 Today, energi PR has announced that Martin Waxman “has left to pursue other interests.” Carol Levine, APR, Fellow CPRS and Esther Buchsbaum, APR, Fellow CPRS who founded Communications MECA will retain the energi PR name and continue as the owners of the communications agency. No official word as to why Martin left, but we’ll keep you posted as details become available.